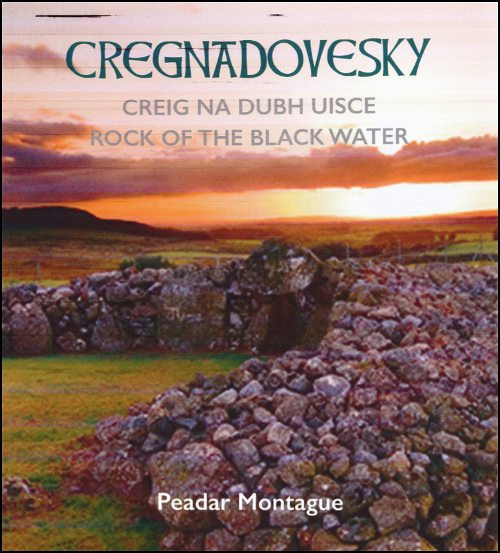 The launch of the book Cregnadovesky: Rock of the Black Water by Peadar Montague will be held at a social evening in the Patrician Hall, Carrickmore on Friday 1st February 2019 at 8pm. Cregnadovesky: Rock of the Black Water is the result of years of hard work by local resident and historian, Peadar Montague. He has painstakingly brought together, in a most readable form, a huge amount of historical information about the townland and its inhabitants from the 1860s to the 1960s.